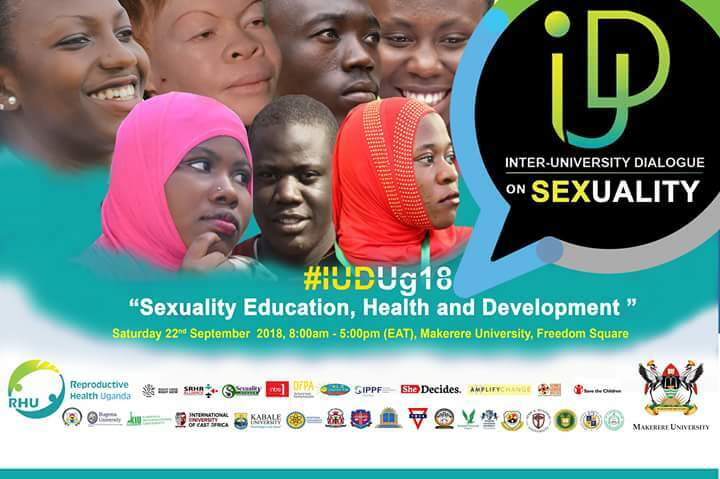 marginalized and hard-to-reach communities will on Saturday 22nd September hold an Inter-University Dialogue 2018 under the theme “Sexuality Education, Health and Development” (#IUDUg18) in commemoration of the World Sexual Health Day at Makerere University. 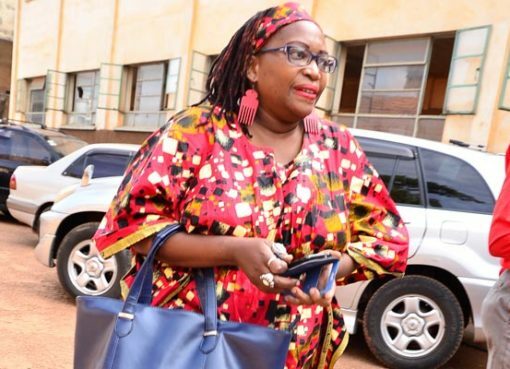 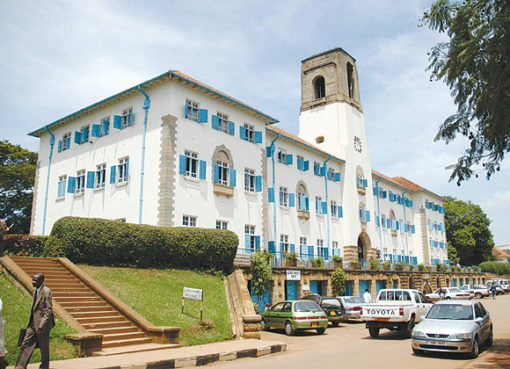 development agenda of Uganda and to enable actors at various levels to understand and commit their roles and responsibilities for values-based Sexuality Education as it aims to constitute a reminder on the fundamental importance that Sexual health being critical in one’s life in order to achieve full potential needing a holistic approach with rights and responsibilities. 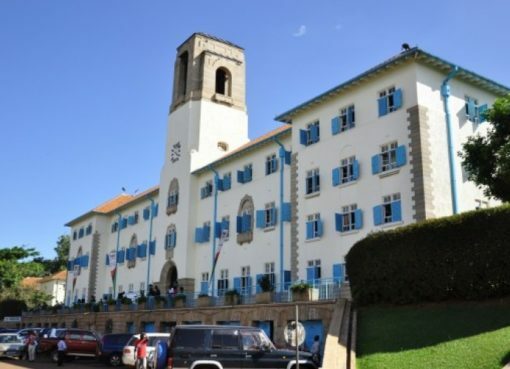 The dialogue will be at Makerere University Freedom Square on Saturday September, 22nd 2018 starting 8:00am-5.00 pm (EAT) and is open to all interested individuals and groups that will contribute to a common platform for enhancement of socio-economic participation and empowerment of young people in higher learning institutions.